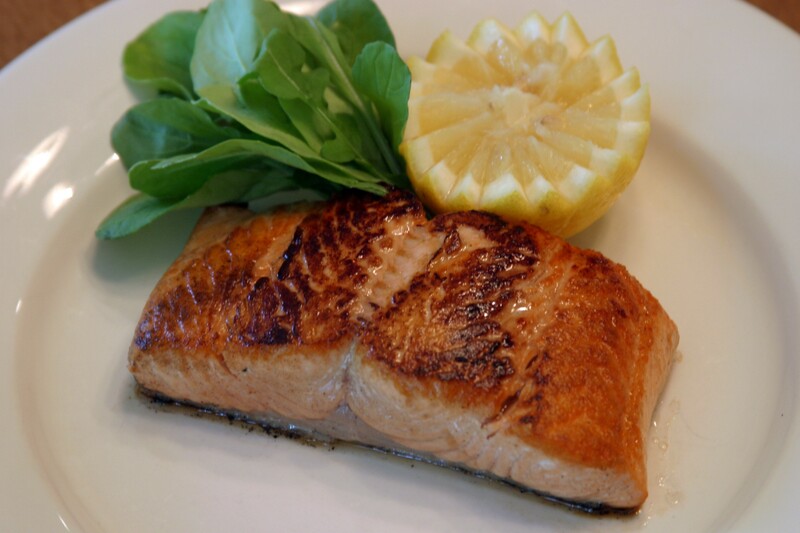 Steelhead salmon have a red color flesh — similar to that of sockeyes. 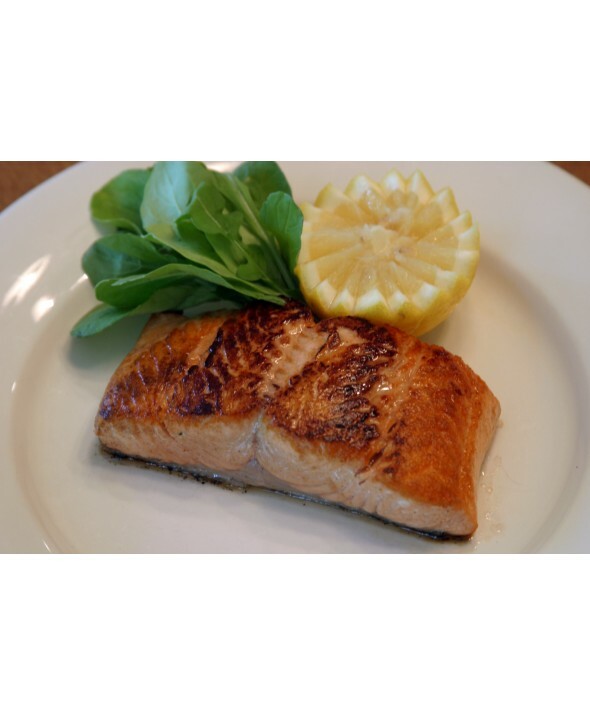 Steelhead salmon has relatively high oil content, which makes it excellent on the grill, baked or broiled. Minimum order is 5-6 lbs.